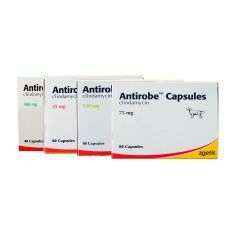 Antirobe Capsules are an oral antibiotic for dogs and cats. 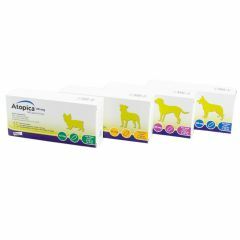 Atopica Capsules are indicated for the treatment of chronic atopic dermatitis in dogs. 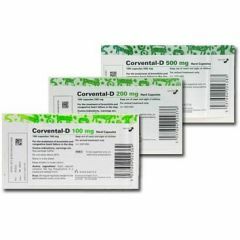 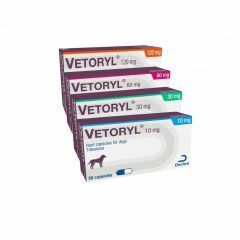 Corvental-D Capsules are indicated for the treatment of bronchitis and congestive heart failure dogs. 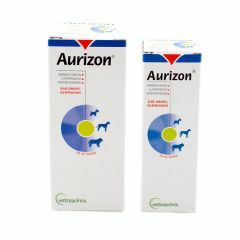 Aurizon Ear Drops for Dogs are indicated for the treatment of otitis externa of both bacterial and fungal origin. 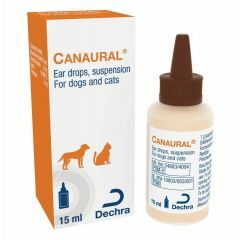 Canaural Ear Drops, Suspension for Dogs and Cats specifically formulated for the treatment of otitis externa including the ear mite, Otodectes cynotis, infestation in the dog and cat. 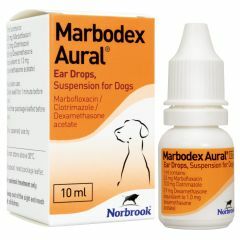 Marbodex Aural Ear Drops Suspension for Dogs is an effective way of dealing with key bacterial and fungal infections and is proven to relieve pain and inflammation quickly. 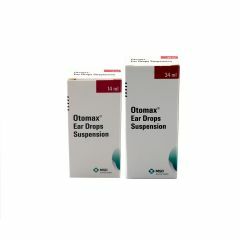 Otomax Ear Drops is for the treatment of acute external ear disease in dogs. 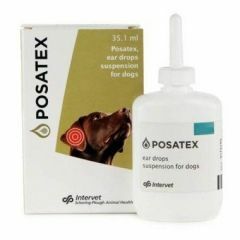 Posatex Ear Drops Suspension is for the treatment of severe bacterial and fungal infections in dogs. 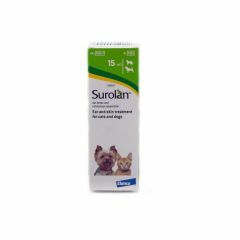 Surolan Ear Drops are for the treatment of otitis externa and skin infections caused by bacteria, fungi, yeasts and ear mites in the cat and dog. 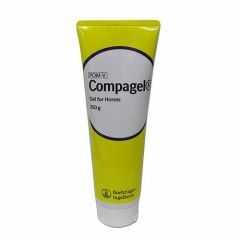 Compagel Gel is for the treatment of local inflammatory swellings and bruising, including tenosynovitis, bursitis and other acute inflammatory conditions of the musculo-skeletal system in the horse. 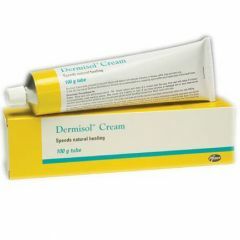 Dermisol Cream is used to encourage wound healing in horses, cattle, dogs and cats in cases of traumatic injury, surgical wounds, infected wounds and external ear disease. 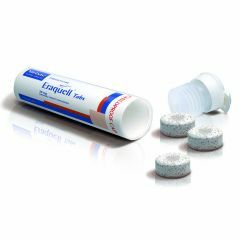 Eraquell Chewable Tablets for Horses are palatable, chewable tablets for the treatment and control of adult and immature gastrointestinal roundworms, lungworms and bots in horses. 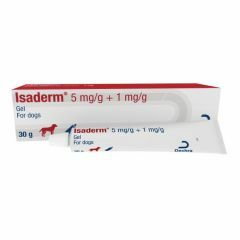 Tube of 8 tablets. 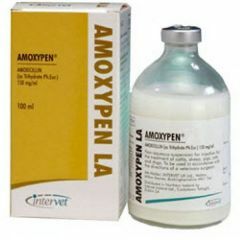 Amoxypen Injection is a broad-spectrum, bactericidal antibiotic. 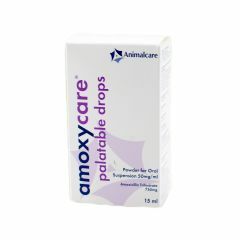 Amoxypen Injection is indicated for the treatment of infections in cattle, sheep, pigs, dogs and cats. 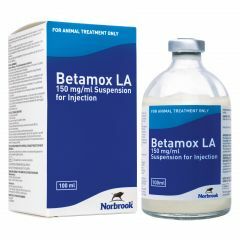 Amoxypen LA Injection is used for the control of infections in cattle, pigs, sheep, dogs and cats where a single injection giving prolonged antibiotic cover is required. 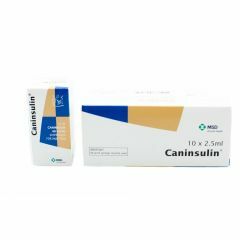 Caninsulin 40 IU/ml Suspension for Injection is used in the treatment of diabetes mellitus in dogs and cats. 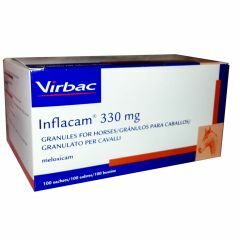 Available in 2.5ml and 10ml vials.